The fun way to start writing. 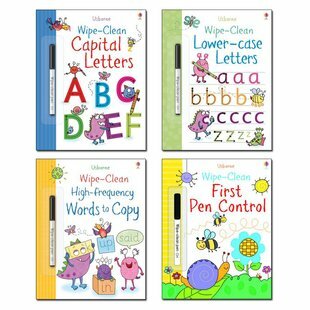 Trace, write, wipe! 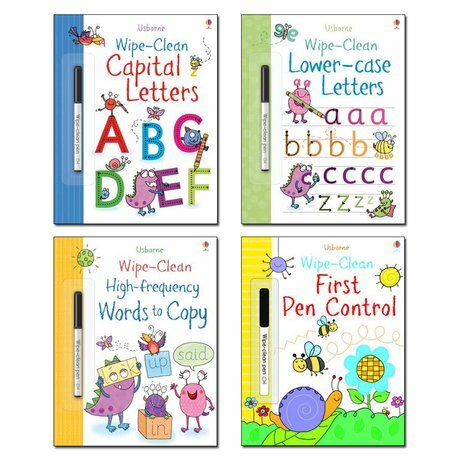 These books are the ultimate non-scary way to try out handwriting for the first time. Who cares if you make a mistake? You can just wipe it away. From shaping out letters to writing entire words, now you can practise all day long. Stress-free learning that builds your skills in a fun way at your own pace: what’s not to like?